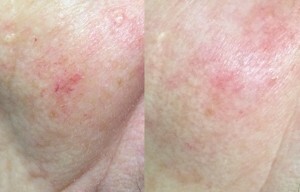 Fast results on anti-ageing, fab for the New Year! 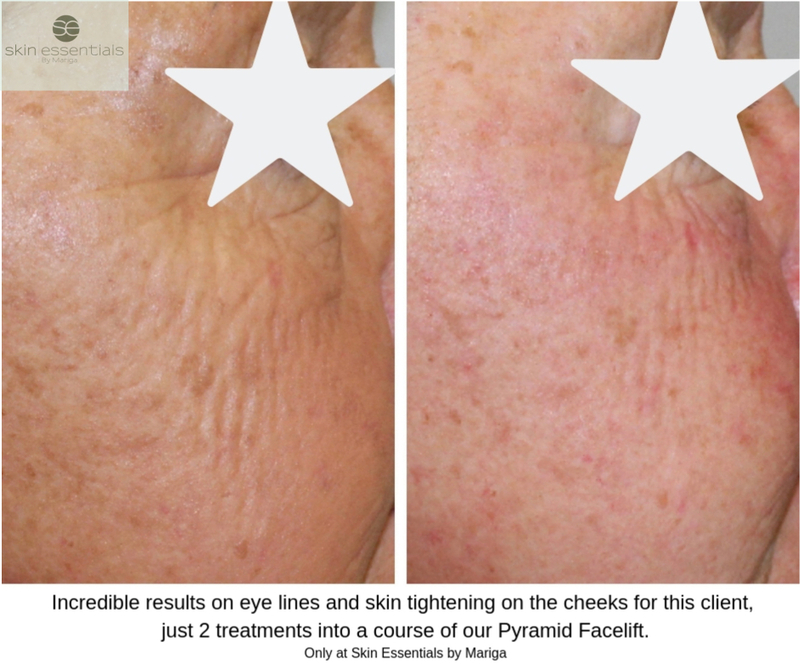 Fast results on anti-ageing, look fab for the New Year! Do you wish for a tighter jawline, smoother décolleté or a more even skin colour or texture? Start now, begin to see results in time for Christmas and a fresh, new you for the New Year. 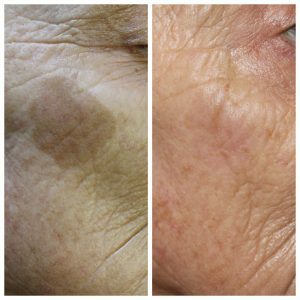 One of the best parts of our year here at Skin Essentials was bringing in brand new technologies that bring you incredible results, fast! 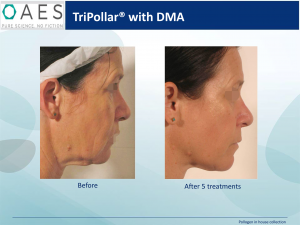 We have always brought you products, treatments and technologies that give results in a non-invasive, natural, skin-supporting manner but the trade off has always been in waiting for your results. 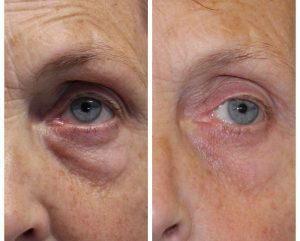 With our new technologies we can bring you lasting results fast on all of the following problem areas, so you can have your desired look in plenty of time for the party season. This is just a selection of the treatments we offer, if you don’t see the solution you are looking for on the list just call us on 053 9145981 for more information. For more information on these or any of our treatments give us a call on 053 9145981 / 086 3823608 or check out our treatments page here. Did you know? We can create bespoke programmes tailored to your skin. 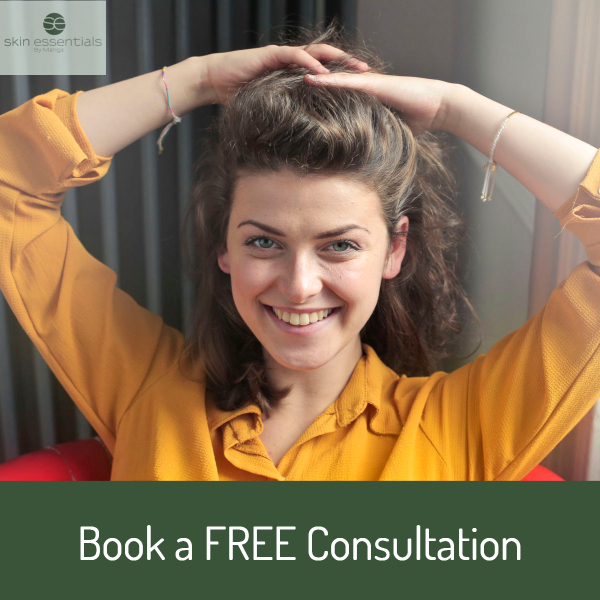 Call in to us in our Wexford Town based skin clinic to arrange a bespoke Divine Pro treatment consultation free of charge. This entry was posted in Divine Pro, Skincare, Treatments and tagged anti-ageing skincare, skin correction on 02/10/2018 by mariga.